Boil water advisory issued for east side of Rocanville CTV NewsA boil advisory has been issued for all residents living on the east side of the town of Rocanville. 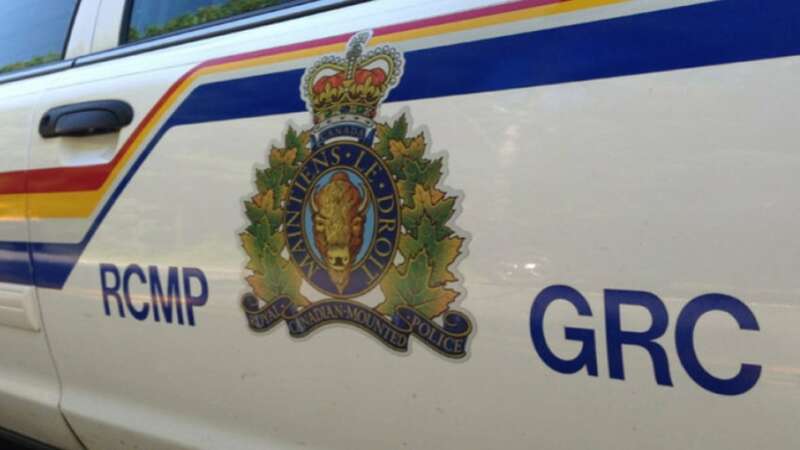 One person dead after crash near Rocanville, Sask. 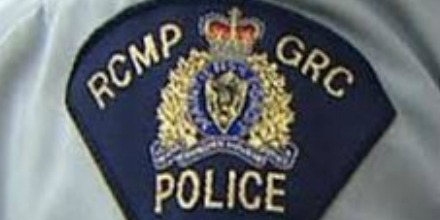 Global NewsOne man is dead after a collision on Highway 600 just north of Rocanville, Sask. 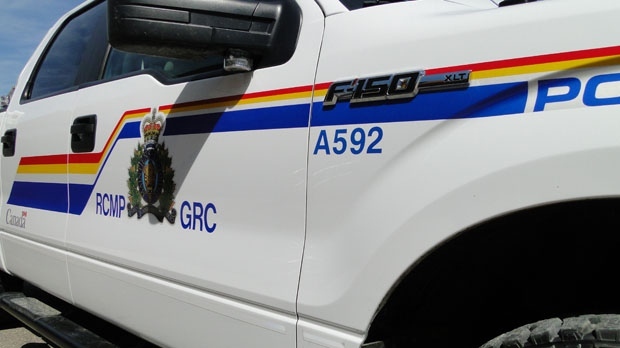 Rocanville man killed in head-on collision on Highway 600 CBC.caA man from Rocanville has died and another has been sent to hospital after a pair of pickup trucks collided on Highway 600. Christmas Cheer Fund: Thanks to the Rocanville Community Thrift Store for a generous gift Regina Leader PostThe Rocanville Community Thrift Store, an annual donor to the Christmas Cheer Fund, helps many people in many ways. The world's largest potash mine is now located around Rocanville, Saskatchewan, according to PotashCorp. PotashCorp's expansion of Rocanville Operation complete | CTV News Regina CTV NewsThe world's largest potash mine is now located around Rocanville, Saskatchewan, according to PotashCorp. 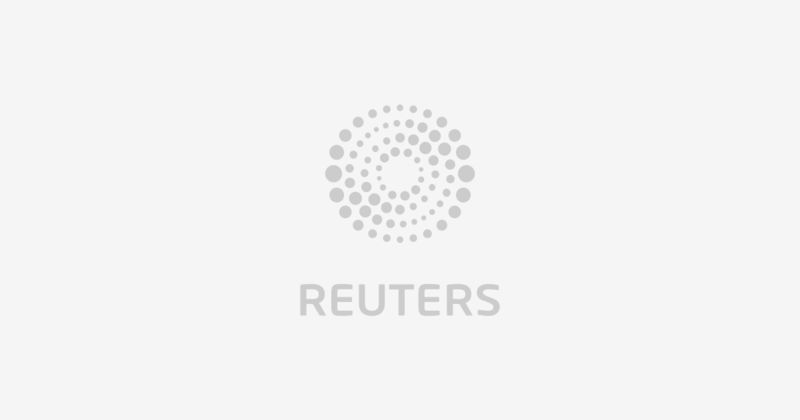 PotashCorp's expansion of Rocanville Operation complete CTV NewsThe world's largest potash mine is now located around Rocanville, Saskatchewan, according to PotashCorp. Potash miners trapped underground after Yorkton, Sask. 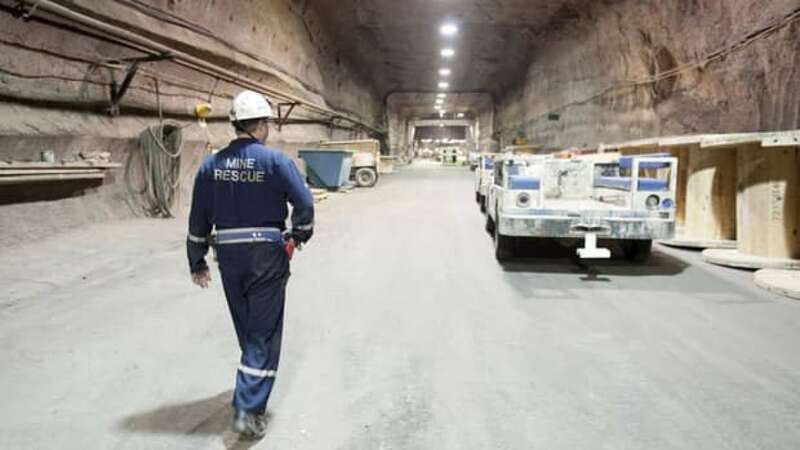 earthquake CBC.caAbout 40 miners at PotashCorp's Rocanville mine were trapped for several hours underground after an earthquake earlier this week. TSB won't investigate fatal plane crash near Rocanville, Sask. 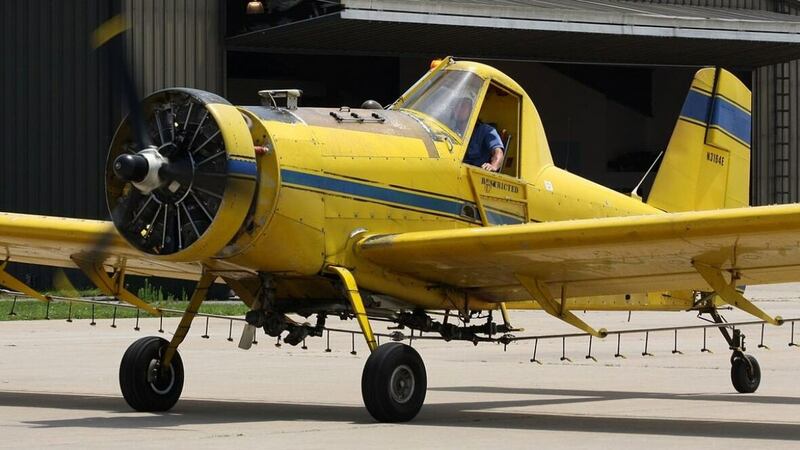 The pilot of small aircraft is dead following a crash early on Friday evening at a farm near Rocanville, Sask. 1 dead after small plane crashes near Rocanville, Sask. Pilot dead after small aircraft crash near Rocanville, Sask. The pilot of a small aircraft has died in a crash on a farm near Rocanville, Sask. Pilot dies in small aircraft crash near Rocanville, Sask.